The film marks Jayaraj’s seventh film in the navarasa series. 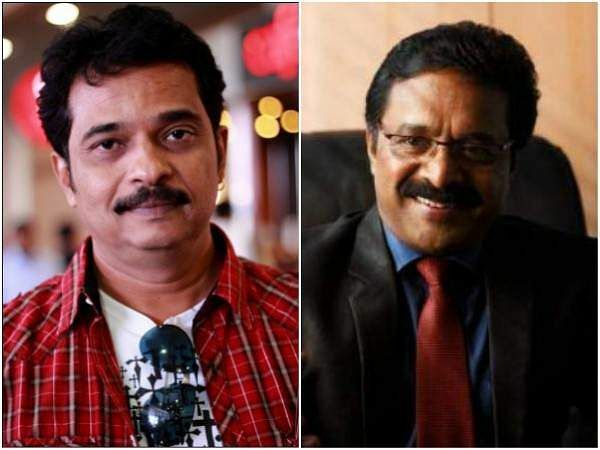 Jayaraj had initially planned to do a film on the Nipah outbreak under the same title but had to change the focus of his script to the floods after Aashiq Abu announced Virus, a film based on the Nipah outbreak. “Since the floods happened right after the outbreak, I thought of depicting its roudra (anger) rasa instead,” says Jayaraj.